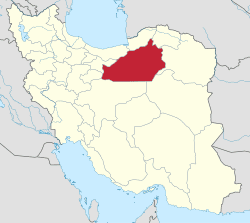 Semnan Province (Persian: استان سمنان‎‎, Ostān-e Semnān ) is one of the 31 provinces of Iran. 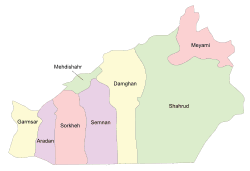 It is in the north of the country, and its center is Semnan. 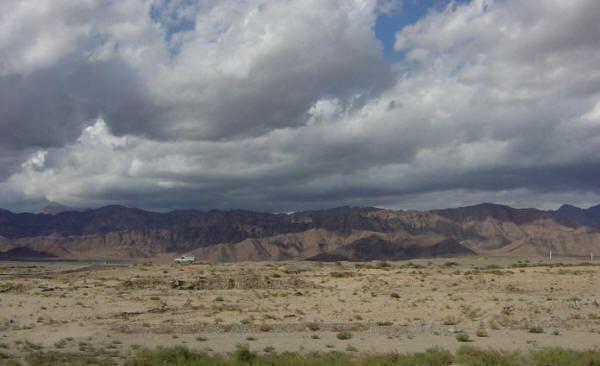 The province of Semnan covers an area of 96,816 square kilometers and stretches along the Alborz mountain range and borders to Dasht-e Kavir desert in its southern parts. The province was put as part of Region 1 upon the division of the provinces into 5 regions solely for coordination and development purposes on June 22, 2014. The province is divided into two parts: a mountainous region, and the plains at the foot of the mountains. The former offers a scope for recreational activities as well as being a source for minerals, whereas the latter encompasses some ancient cities of Iran as one of the capitals of the Parthian empire was located there. In Semnan, people have local language with special words and slang. the base of this language which it derived from is Pahlavi language the ancient language form Parthian. Neighbours are in the north Golestan, Mazandaran, at the west Tehran, Qom, at the South Isfahan and at the East Khorasan-e Razavi. This forest lies in the central province of Semnan, near its border with Golestan Province. It is one of the oldest forests in Iran which is a remnant of the third geological age. The Iranian Roads Ministry's decision to build a road through the forest sparked widespread protests last year. The environmentalists, backed by the country's media, began a wide campaign against the ministry's decision, which finally led the Prosecutor General to order a halt in the construction of the road. However, all these efforts came to naught when it was announced in April 2008 that the government granted permission to the Roads Ministry to construct the road. Semnan can be divided into sixteen sectors from the old days of Avesta. During the Medes and Achaemenid periods, it accounted for being one of the largest provinces of the empire, and today it roughly corresponds to the borders of the ancient region of Parthia. 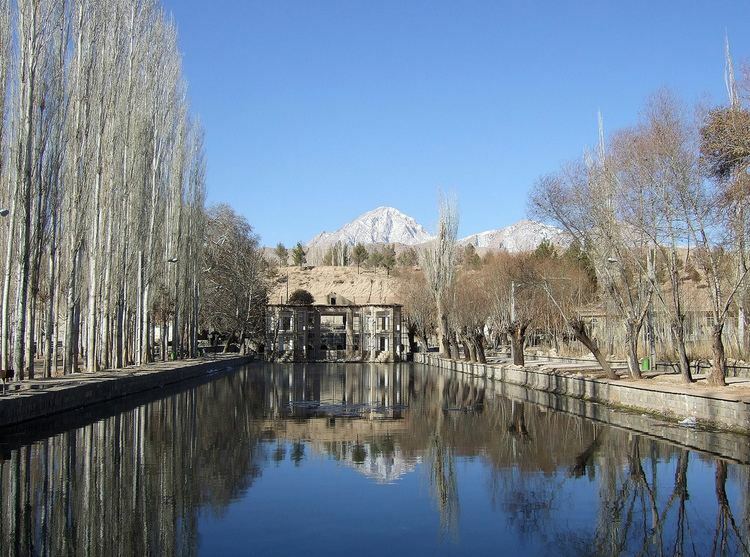 During the Islamic era, Semnan was part of the historical region of Gomess or Komesh, and the Silk Road paved its way from the midst of this region. Needless to say, the province was witness to numerous wars. 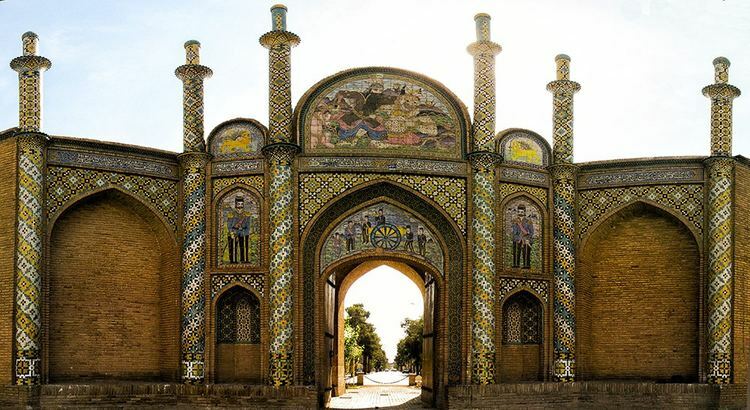 The Cultural Historical Heritage Organization of Iran lists 470 sites of historical and cultural heritage such as palaces, forts, castles, caravansarais, ab anbars, and badgirs, in Semnan. In addition to these there are various religious and sacred places as well.